Sometimes things can go wrong with your car battery during the trip. Fortunately, nowadays there is a couple of tricks that may help you to deal with this unpleasant issue. 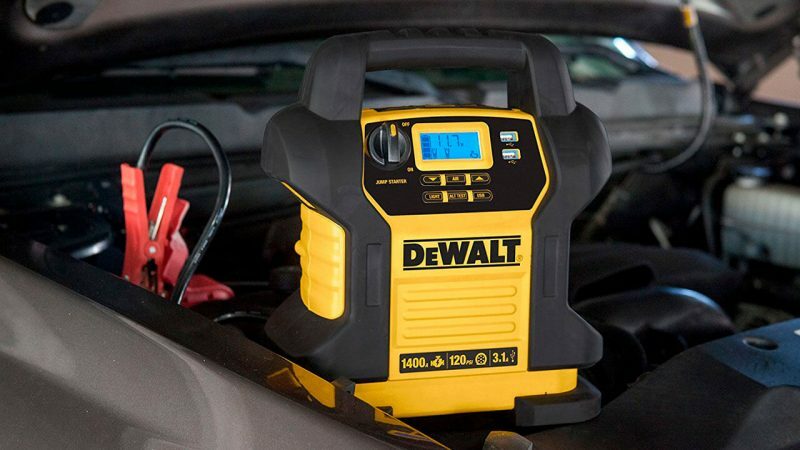 In this case, you need an appropriate car jump starter to start the vehicle by yourself or worthy jumper cables to start it using another car battery. 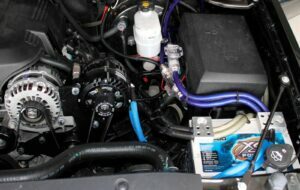 Sometimes problems with engine can occur even in a new car. It can also happen because your battery is old and its power may not be sufficient at some point. 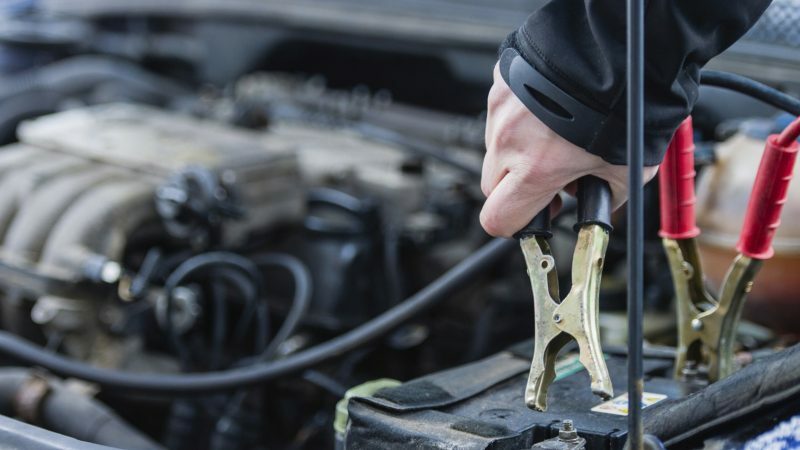 This kind of nasty surprises can be easily fixed by jumper cables or a good jump starter. 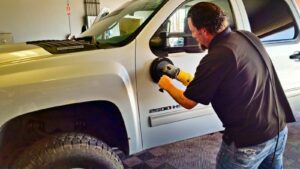 Read the review to pick the best one for your car! 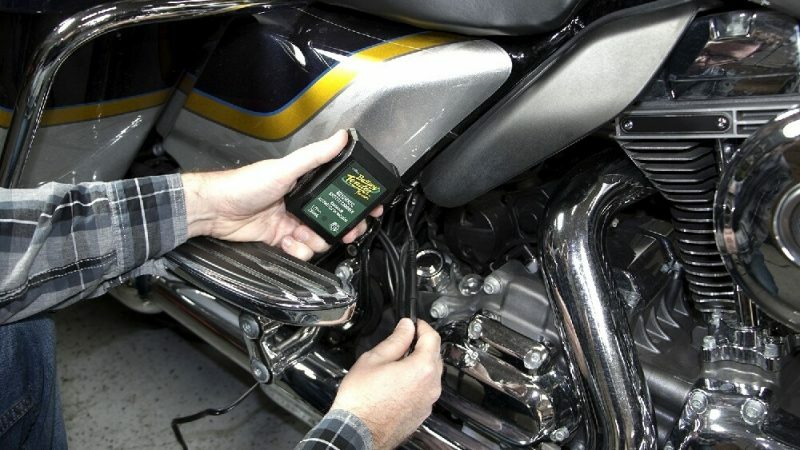 The best motorcycle battery charger is a device emitting current in order to replenish the power bank of your bike. The charging units are represented by jump starters and maintenance tenders. Jump starters give a powerful high-amp current to enable an initial spark to the motor. However, such treatment of the battery exhausts its capacity quickly making it non-operational. Chargers are intended only for gradual charging of the battery, their current output does not exceed 8 A. 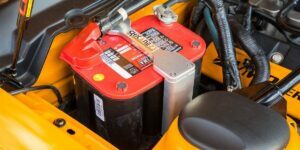 About the car battery, as a rule, remember the critical moment, when the battery refuses to crank the engine. When choosing the best charger you need to take into account many nuances. 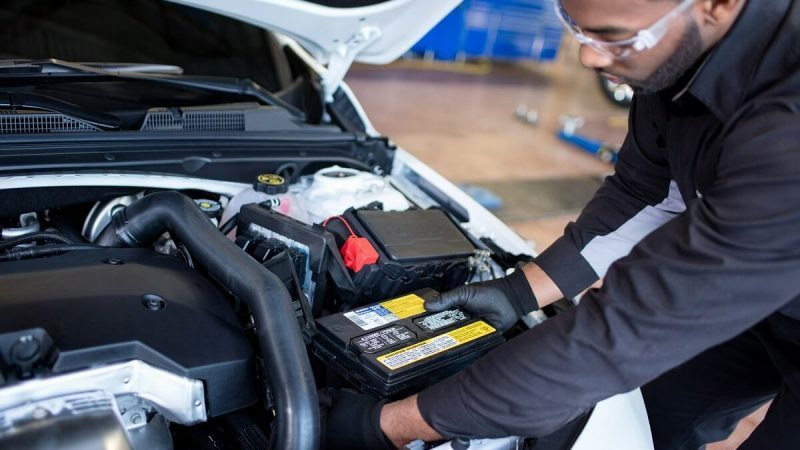 Every motorist should have in his arsenal a reliable car battery trickle charger, which in case of trouble can quickly bring the battery back to life. 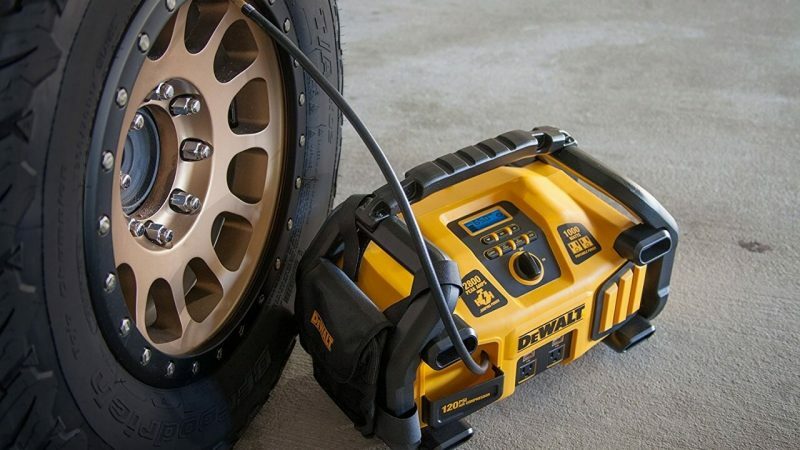 The Jump Starter with Air Compressor is a modern way to start your car without the need for another car (this is the last time you needed to ask other car owners for help in starting your car). These useful devices are your own helper for your car. 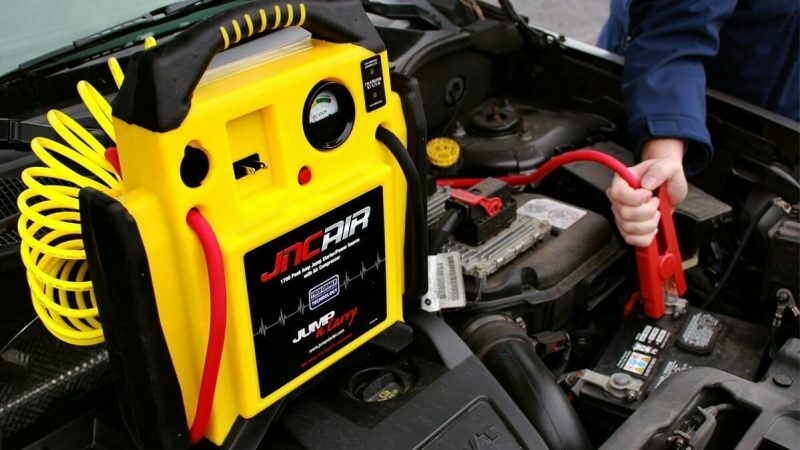 Jump starter with an air compressor is an affordable, safe, and high-tech emergency device in any situations that may occur during long journeys.